Spinitar, a commercial audiovisual integration firm serving California for 30 years, has formed a partnership with Microsoft as an official device reseller for the Microsoft Surface Hub. Spinitar now joins a short list of Surface Hub dealers in the United States. 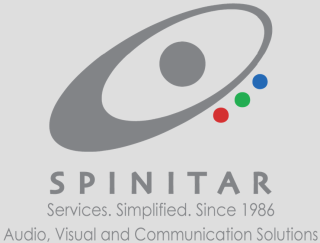 The exclusive partnership with Microsoft is designed to expand Spinitar’s reach of providing industry-leading communication and collaboration tools. The company’s leadership is confident the Surface Hub will be integrated as a central device for conference rooms and huddle spaces. Microsoft has tailored the Surface Hub for users looking to improve productivity in meetings, and to work on tasks and specific applications in an easy and engaging way.